They don't call it the most wonderful time of the year for nothing. Here's the best the limited season of culinary white gold has to offer. 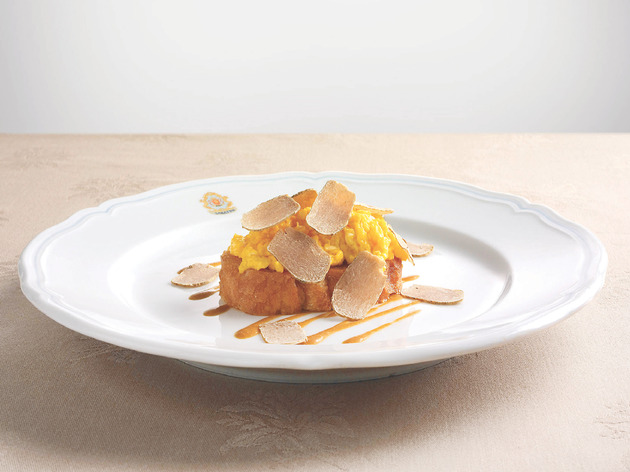 Embrace the earthy, unctuous flavour of the white truffle, imported straight from Alba in Italy, this winter at The Royal Garden’s Sabatini Ristorante Italiano. The chefs here meld both traditional references and modern twists in their contemporary Italian dishes. 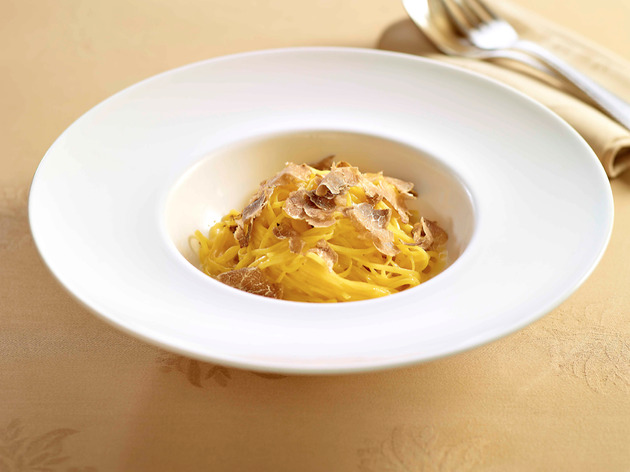 If you’re up for the most luxurious of experiences, treat yourself and your tastebuds to the seasonal tasting menu ($1,980) which includes the fantastically simple homemade tagliolini with white truffles. 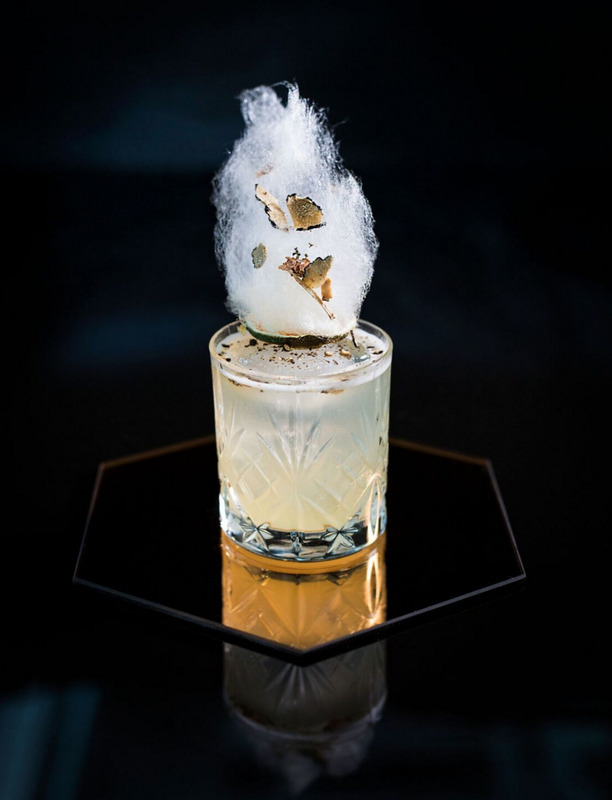 If five grams of truffle on every dish isn’t enough for you, embrace the opulence of this ingredient by purchasing tableside ‘top-ups’ at Giando. 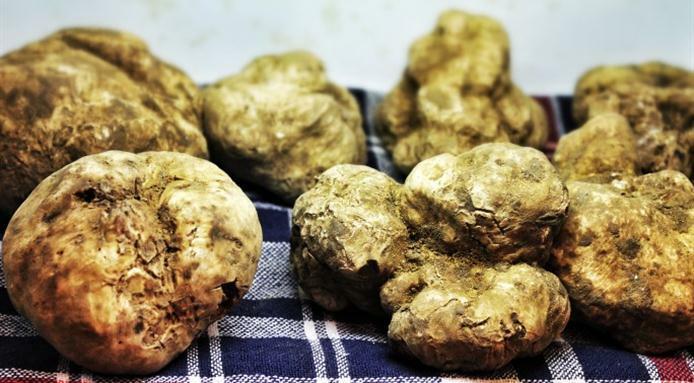 This restaurant and its sister eatery Gia Trattoria in Wan Chai’s Fenwick Pier are allowing customers to buy whole truffles or truffles by the gram to pair with their Italian dishes. 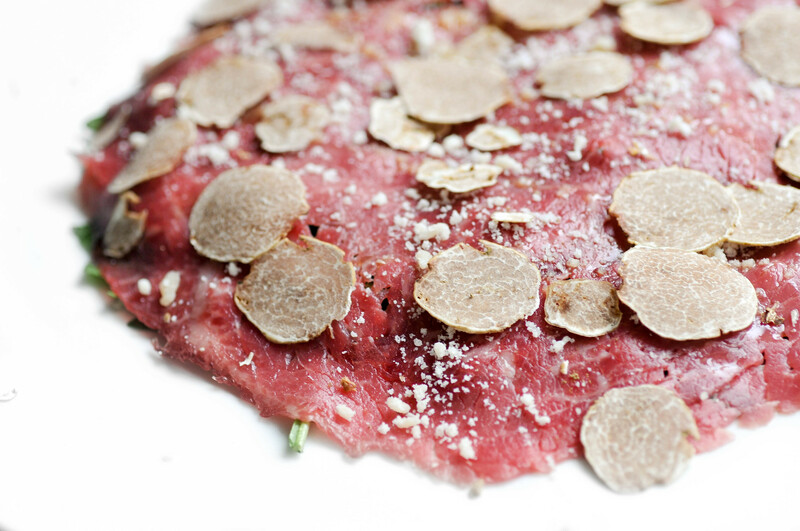 When truffle season is only a few months long, who said you could have too much of a good thing? Shop 1, G/F, Twr 1, Starcrest, 9 Star St, Wan Chai, 2511 8912; giandorestaurant.com. 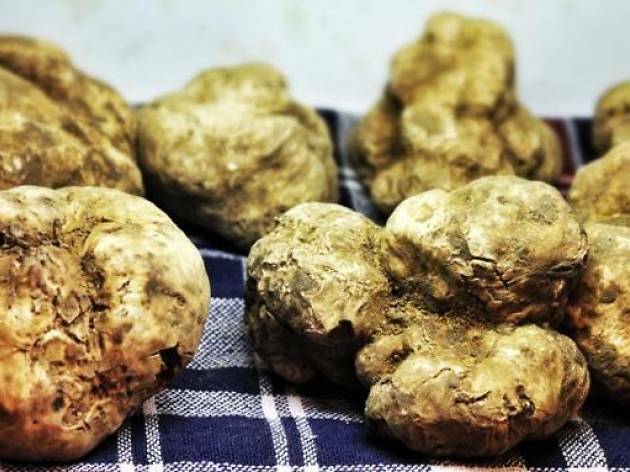 If you want to see how far your imagination can go, stop by Spasso, DiVino or DiVino Patio throughout December for a grand white truffle experience. These restaurants are promoting a ‘no rules, no limitations and no menu’ period. Customers can dictate how they want to try the delectable seasonal ingredient. But don’t worry if you’re short on creativity, the staff can also recommend their own favourite white truffle creations. 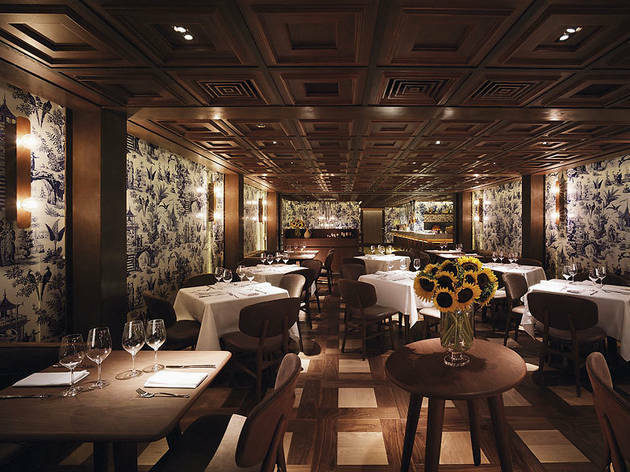 Various locations inc DiVino Patio, Shop 11, Brim 28, 1/F, 28 Harbour Rd, Wan Chai, 2877 3552; divinogroup.com. 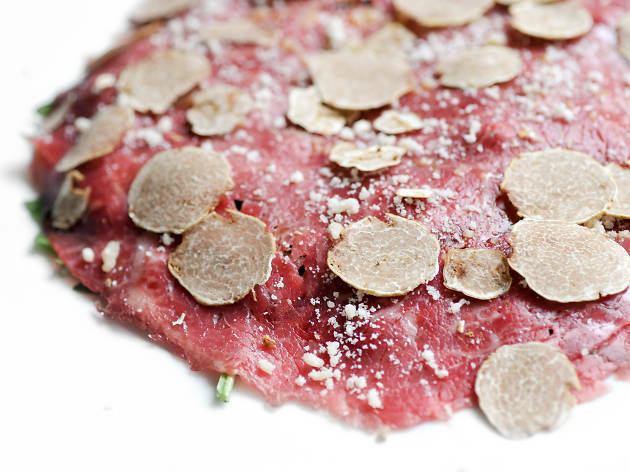 Chef Mick Bolam has prepared his own twist on white truffle with authentic dishes that showcase the fragrant tuber. His seasonal menu includes such treasures as a soft organic egg ($388) and a hearty tagliatelle ($488) that feel as though your own Italian grandmother made it. Leave the busy streets of Hong Kong and travel to a rustic Mediterranean kitchen to sample the white truffle as it was originally intended. 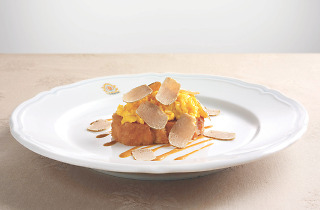 Armani/Aqua chef Roberto Barazzutti is taking a traditional approach with his white truffle dishes this season, pairing the luxurious ingredient with simple pastas and no more than five ingredients. His tajarin egg yolk pasta ($588) features opulent truffle shaved tableside, while his handmade tortelloni ($538) highlights a rare cheese from Castelmagno. 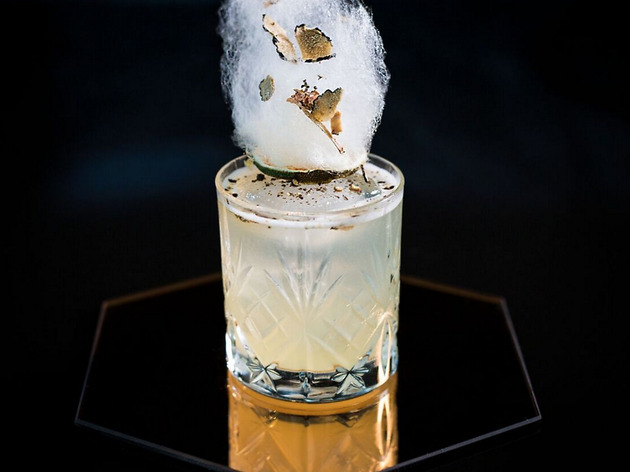 True truffle lovers will also adore the Truffle Cloud cocktail ($188), which features pear and vanilla-infused vodka topped with cotton candy and laced with Alba white truffle shavings.